I’m always surprised at the amount of railway preservation that’s out there if you know where to look. We first think about the larger railway museums with collections of rolling stock and often buildings, established institutions in business to tell you about the history of railroading. 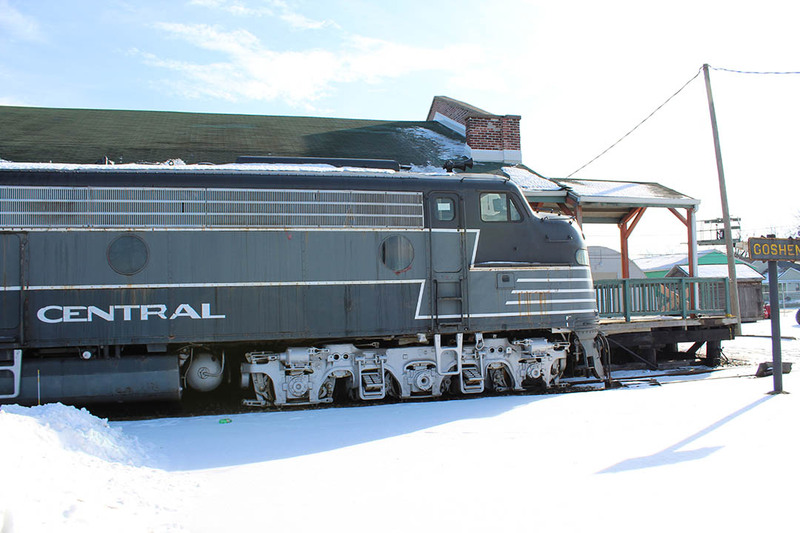 What we tend to overlook are all the general history museums that have a railroad component, the small depot museums, and places that aren’t so much museums as they are public displays. That’s always been the case in the US, and it’s the same in Canada. HeritageRail Alliance Board Member Don Evans volunteers with the West Coast Railway Association in Squamish, BC. A year ago he was instrumental in bringing the Canadian Council for Rail Heritage into the HRA. Now he’s working to increase the number of Canadian HRA members. There are currently 18. So Don set out to determine the number of potential recruits. 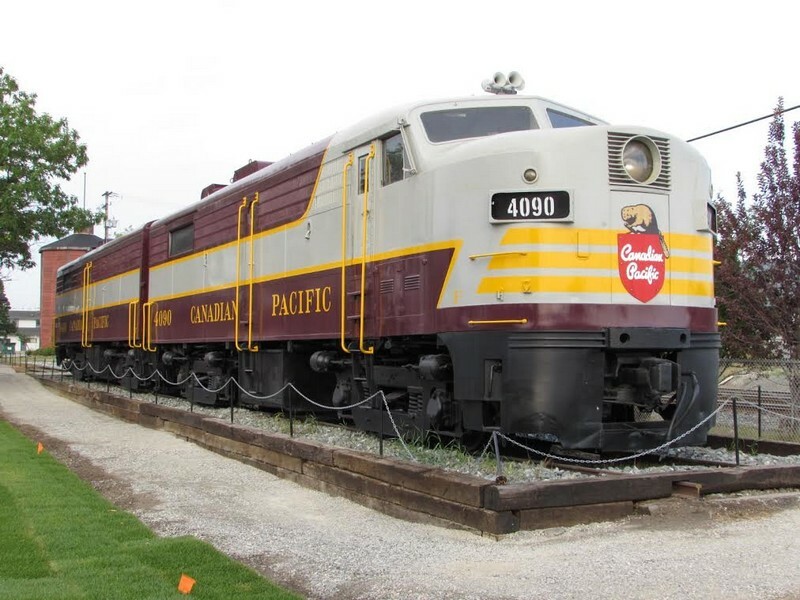 Each year TRAINS Magazine publishes an insert that lists tourist railroads and railway museums. I’ve always considered it to be pretty complete. The 2018 edition has 47 Canadian entries. But in fact there are many more. Deborah Sankey went through the Canadian Trackside Guide, the comprehensive annual reference work on everything that runs on Canadian rails. She found 238 places that do railway preservation. See the list below. All told, the 238 places own almost 1500 pieces of rolling stock. That’s an impressive number. So here’s the list, noting who are HRA members, who is listed in the TRAINS Magazine guide, a count of rolling stock pieces, and who runs trains. There’s more to see in Canada than you thought. National Capital Transit Heritage Foundation Orleans ON X ?